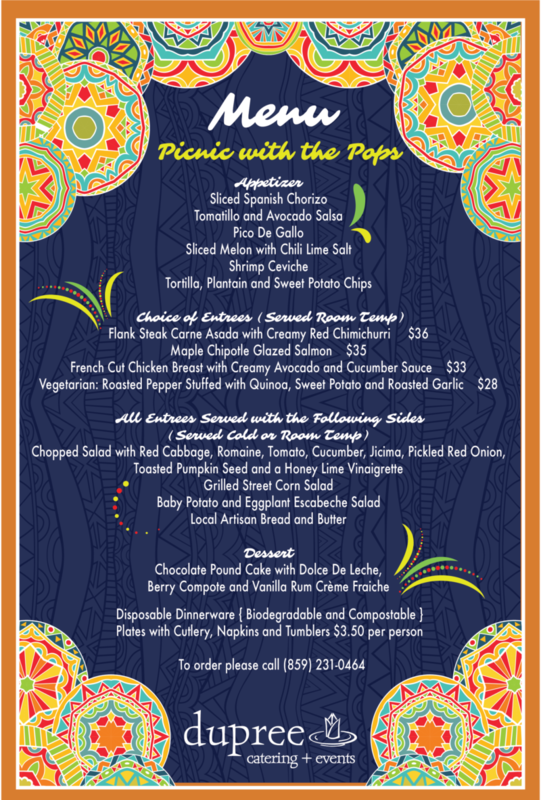 Dupree Catering provides dinners for patrons of Picnic with the Pops. This year the event will be held on Friday, August 17th and Saturday, August 18th at the Meadow at Keene Barn. 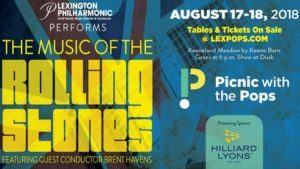 We look forward to seeing you at the POPS!